Prime property ideally situated to be the site of your next investment! 2 Acre Tract . 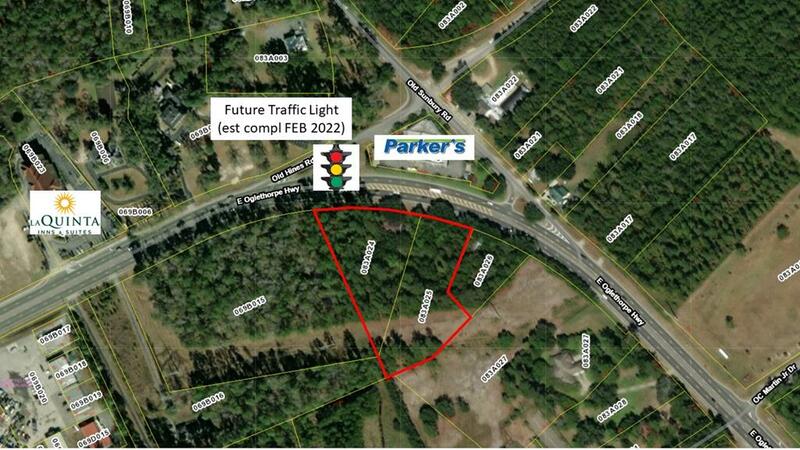 Property is near several newer hotels, Applebees, Panera, Parkers, Mid-Coast Regional Airport and Fort Stewart. Traffic count is approximately 27,000 cars per day. Adjacent land also available for sale.